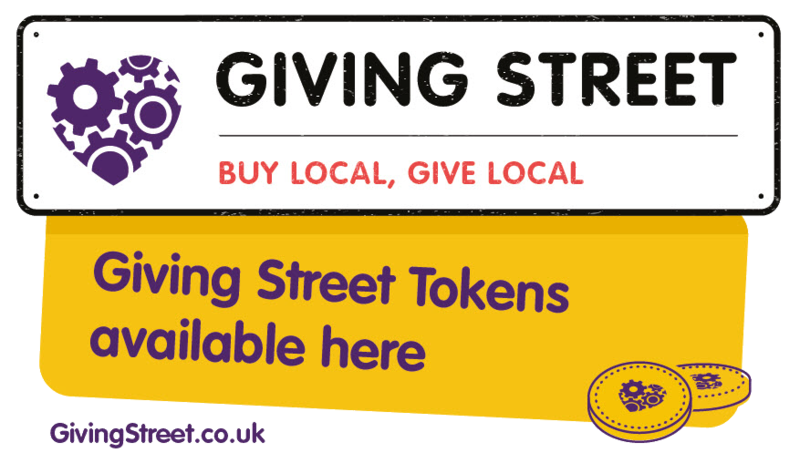 Giving Street is a way to support local charities, schools and community groups as a reward for buying your products and services. Your business will be promoted by Giving Street, local causes and local media. Now you can say YES to every local cause that asks for your support in return for their supporters buying from you. It’s win-win. You choose how to reward your customers so that it works for your business. You’ll get a window sticker to clearly identify your participation. Check out the info pack for more detail. 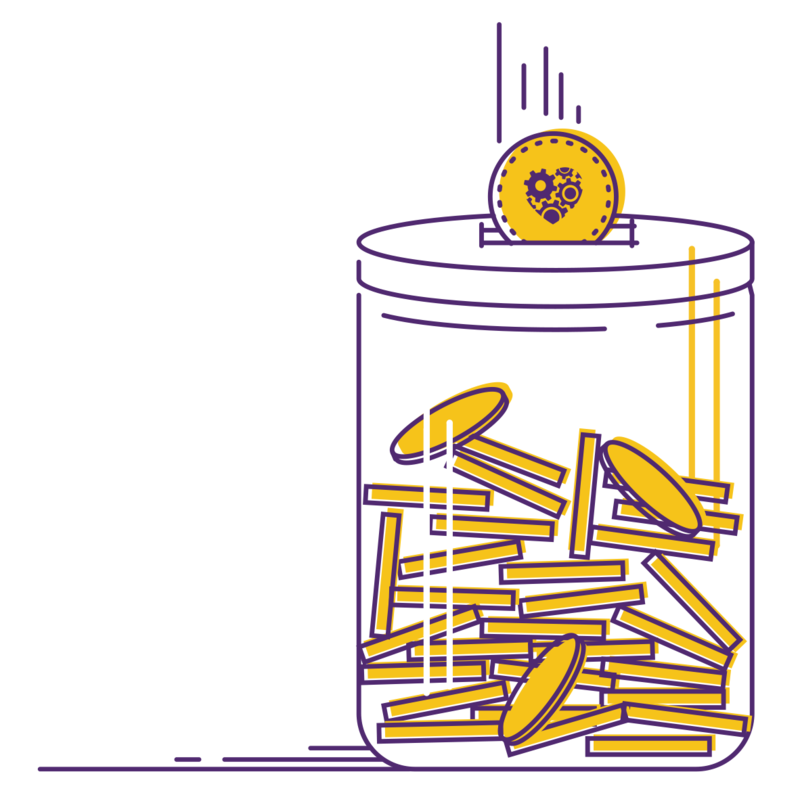 Simply donate to TheGivingMachine charity and get the same value in tokens back. Minimum £25 donation + £2.50 charitable sponsorship to get going. Options to order £50, £75 and £100 of tokens are also available. in short – what works for your business.